So… you have written a book. Congratulations, but what is the next step? You need a publisher. There are so many choices out there. Perhaps you feel tempted to self-publish? Find out why this is generally not a good idea. We specialize in body, mind, spirit genres now popular including esoteric, healing, spiritual philosophy, popular self-development and predictive / visionary fiction. 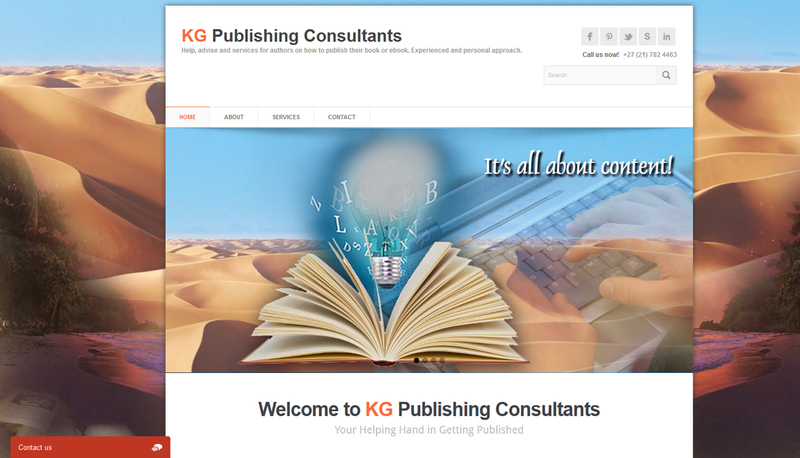 We offer a quality publishing service with worldwide availability and exposure. It is time to get a dedicated professional team behind your book. Q: How big does my manuscript have to be? A: We aim for between 60 000 and 100 000 words in order for us to achieve a reasonable spine width and to offer value to the buyer. Q: How long does it take from approval to in print date? A: From 3 to 5 months. This will include three sets of proofs to be read and corrected. A: We do a certain amount of editing in house, but if a book needs major work or even partial re-writing, then we recommend the services of our freelance editor. Q: Will my book be available internationally? A: We print or hold stocks in the USA, the UK, Australia and South Africa. We have excellent distributors in all these countries who make sure that our titles are available in all bookshops. We also service neighbouring countries such as Canada, New Zealand and Namibia. Q: What about online bookstores? A: Our titles are listed in a number of online stores including Amazon, Kalahari, and The Nile. A: All our new titles are also published as eBooks which are available on the Kindle, and other eReaders such as the Nook. We hope also to be on the Apple iStore soon. Q: Are there costs involved? A: Debut authors are asked to pre-order 100 books. They receive back 50 copies to sell and another 50 are used for media or promotional purposes. Thanks for your comments Bertino I only saw it now.